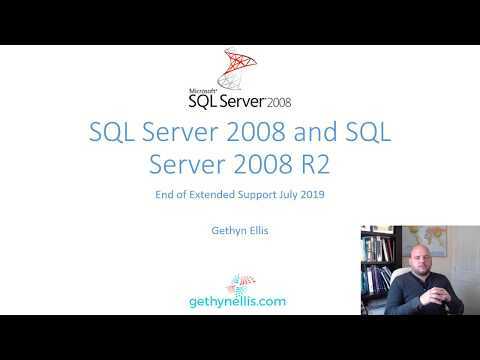 For reasons beyond the scope of this post I have an environment where I have Windows 2003 R2 64 bit running but SQL Server 2005 running on 32 bit. Having fired up perfmon I could not see the SQL Server 2005 counters which left me in a state of confusion. Having had a quick google I found a very good post from Tony Rogerson, this can be found here. Having fired up this version of PerfMon all the SQL counters were available to me including the named instance counters listed under the name of the instance. Like your posts a lot. Keep going..
Manu, thanks for the link, I have updated the post with it. I'm glad that you like my posts ad thank you for the words of encouragement.